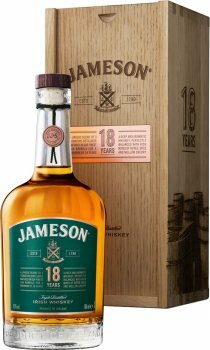 Matured for 18 years in hand-selected oak casks from Europe and America, this rare whiskey is finished in first-fill bourbon barrels. This rite of passage introduces subtle traces of vanilla to an exceptionally balanced, mellow whiskey with a lingering finale of wood, spice and toffee. An elder statesman of our portfolio, each bottle of this unique whiskey is individually numbered.